One important means of communicating and managing every activity and action of an ever-changing nursing workforce is a realistic and timely care plan. 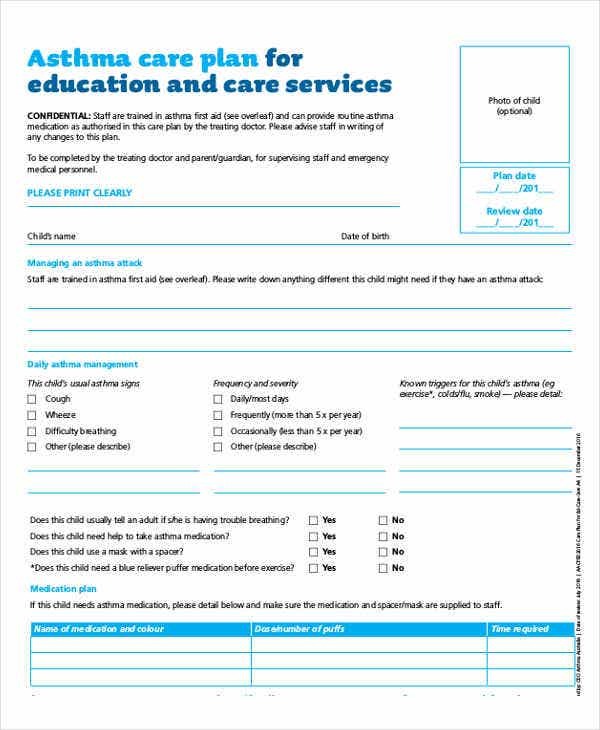 In attending to each patient’s needs, medical staff need an updated care plan that will be passed on to the nursing staff during the rotation of every shift and nursing rounds. 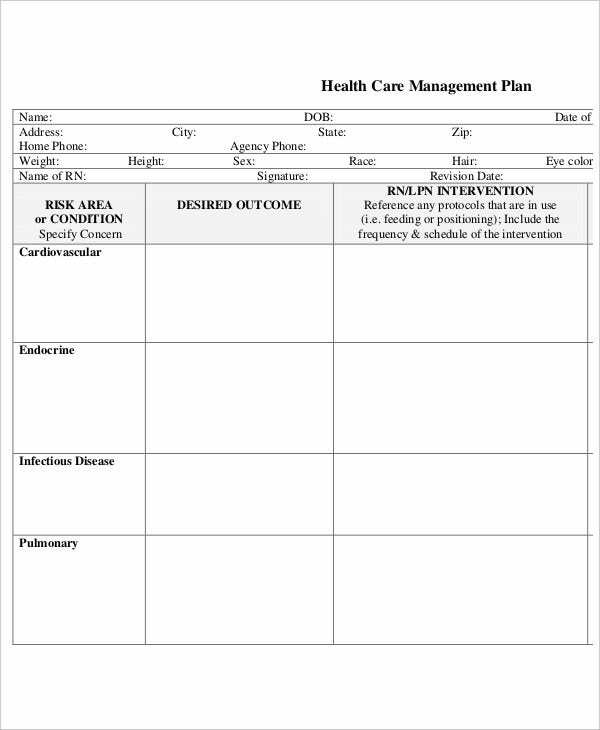 Care plan templates can also help medical instructors in teaching documentation practices to medical students and interns. 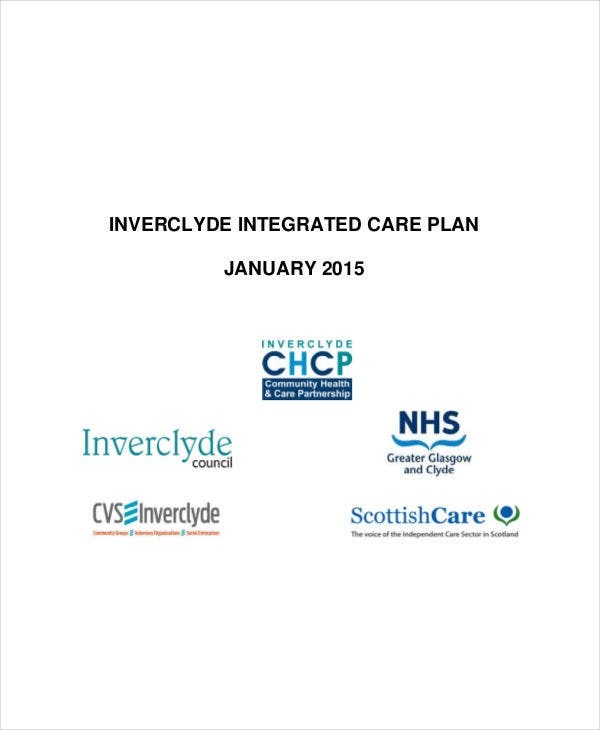 We have integrated care plan templates that you can make use of. 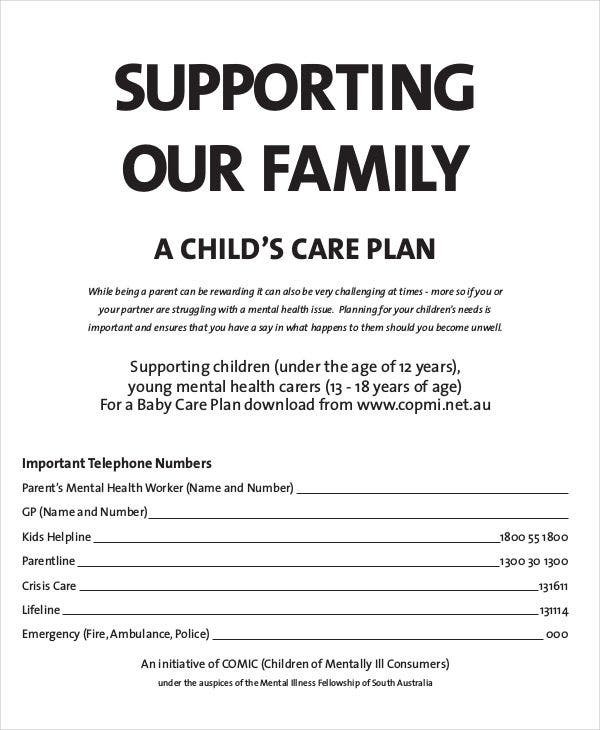 These are ready-made templates and contains relevant details needed in every care plan. 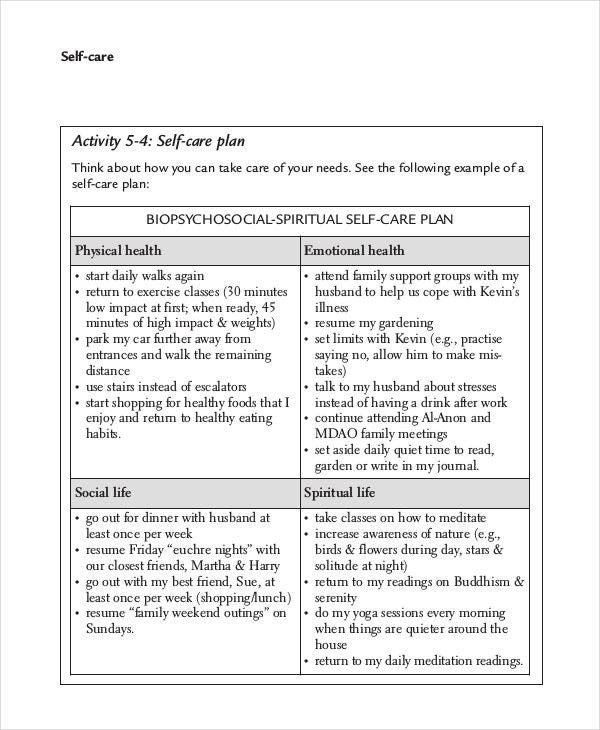 It’s time to level up your usual care plan form. These available templates are what you need. 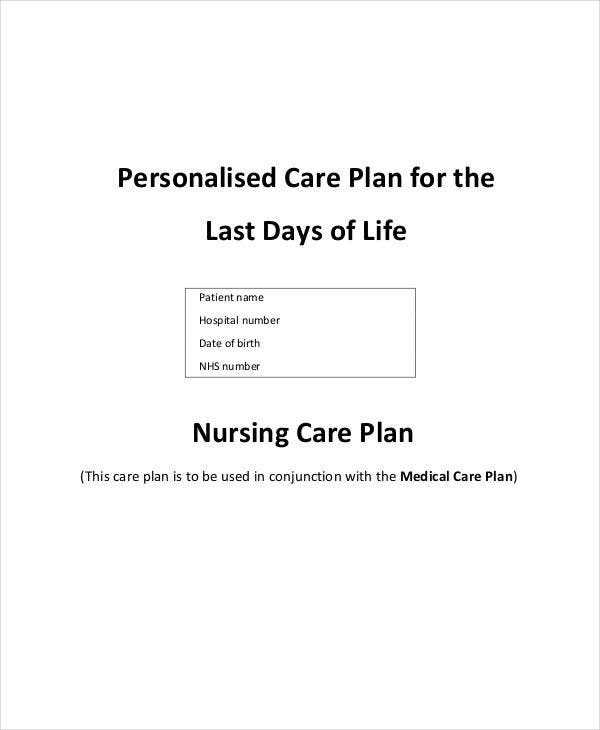 Care plans can be tiresome, endless jotting down of documentation that can be sometimes pointless. But the question here is: are you making a realistic and effective care plan? To guarantee the efficiency of your document, you can follow these useful steps. You need to analyze the details you’ve collected. 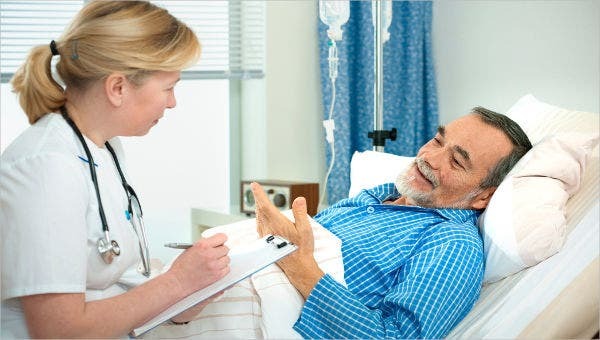 Make sure to look at all information, know the areas in which a certain patient needs further assistance, and write down the general problem. Indicate how you came upon your those details. How did you know that the patient was in pain? How did you determine the patient’s and so on. What methods did you use to determine the patient’s needs? On the intervention section, determine what needs to be done to resolve certain issues. After all these, time to interpret all the details. 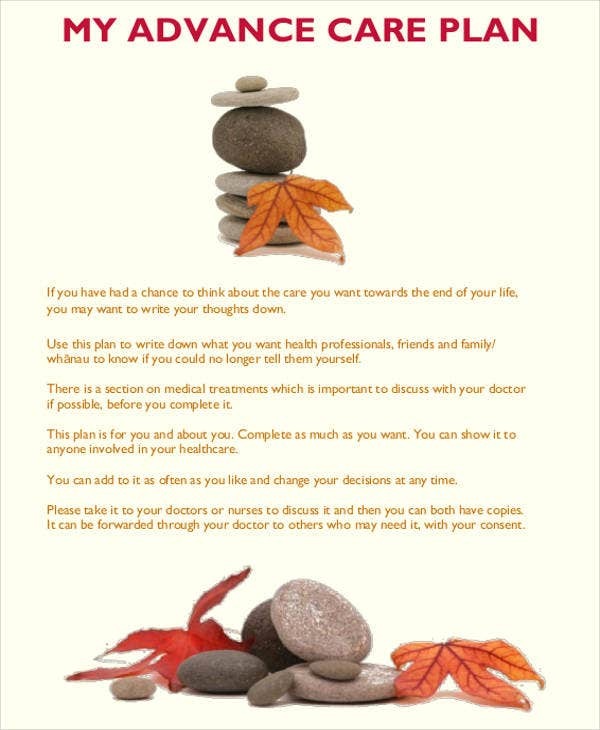 Put the pieces together and start creating your nursing diagnosis. Write your interventions and outcomes, and you’re done! 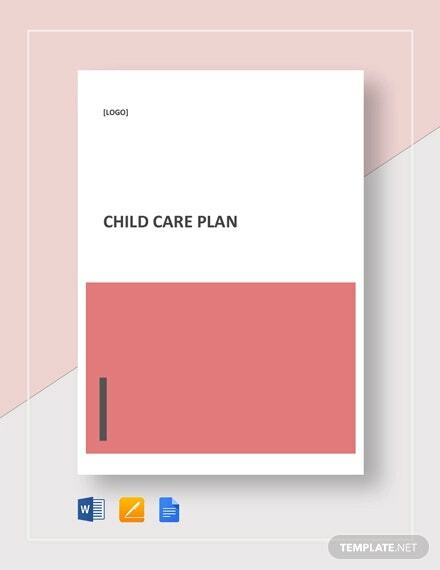 To supplement this process, why not download our nursing care plan templates for a more convenient and efficient care plan. 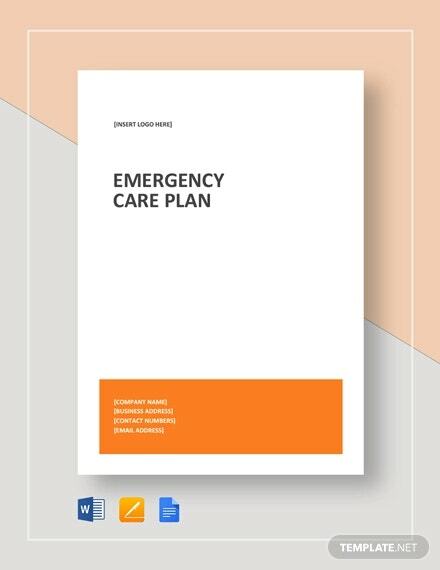 We have here a list on some of our patient care plan templates that would definitely be beneficial to you, whether you are a health care practitioner or just someone taking care of a sickly relative. Why don’t you check out some of our samples? You might see one that suits what your needs. 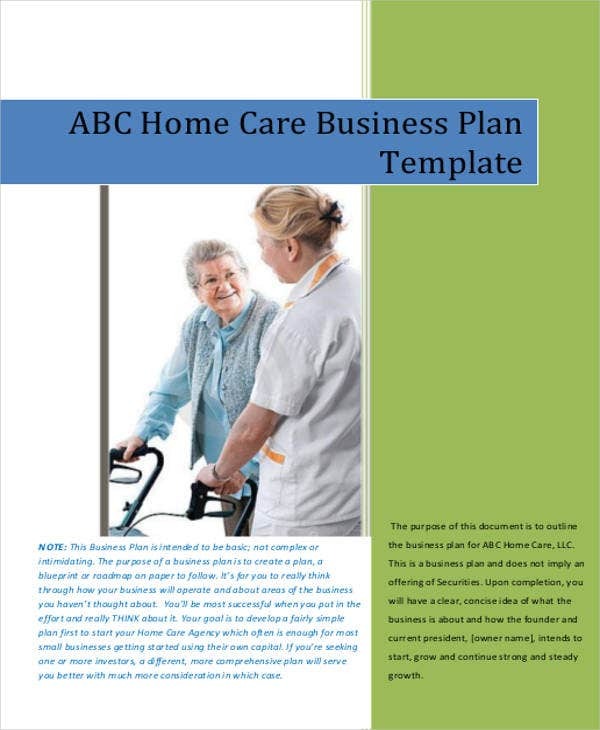 Nursing Care Plan Template – This is the standard and generic care plan that every nurse need. 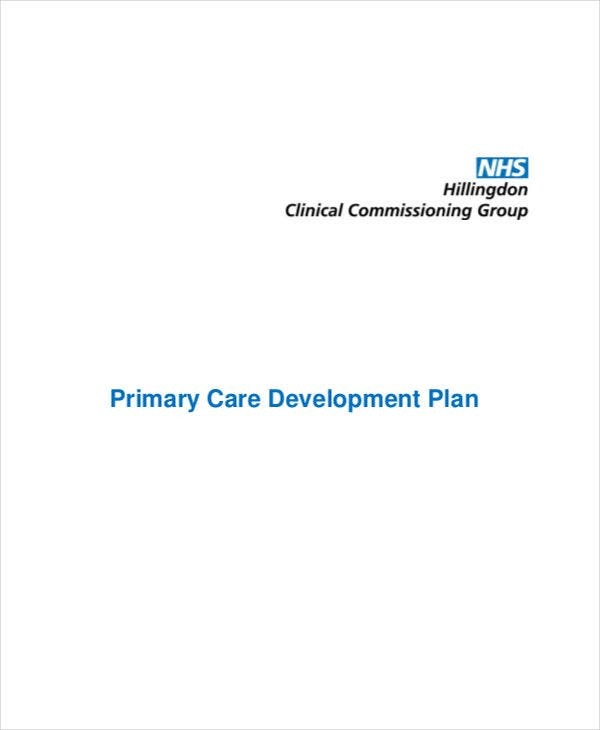 This contains all important elements that a standard nursing care plan must have. 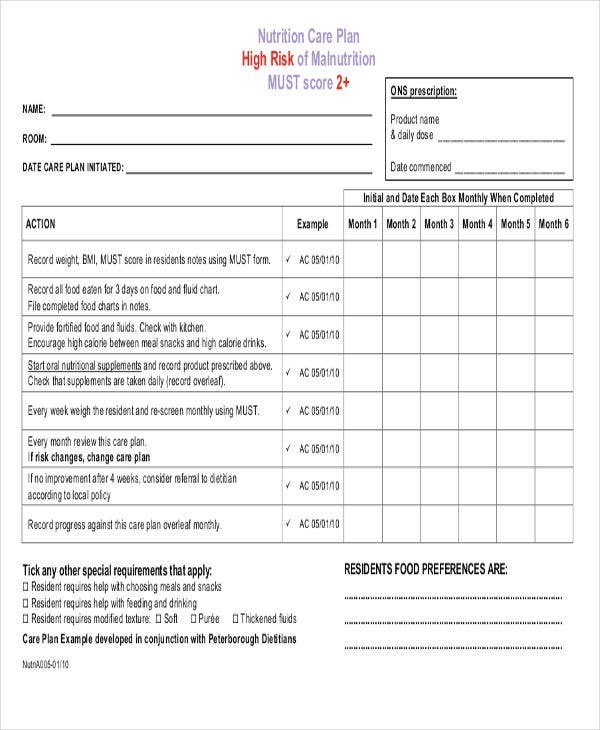 Asthma Care Plan Template – This certain care plan is designed for documenting patients with an asthma diagnosis. 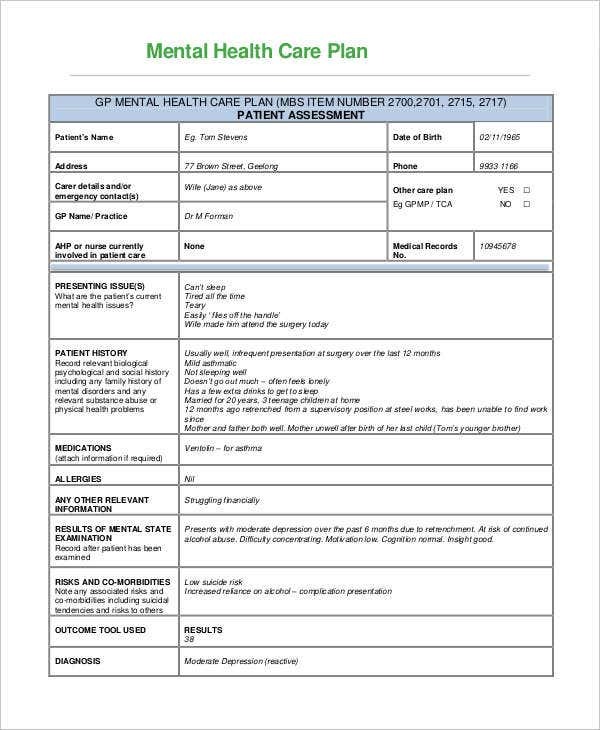 Details included in this type of document would be the symptoms of the attack, triggers, and any special medication the patient needs. 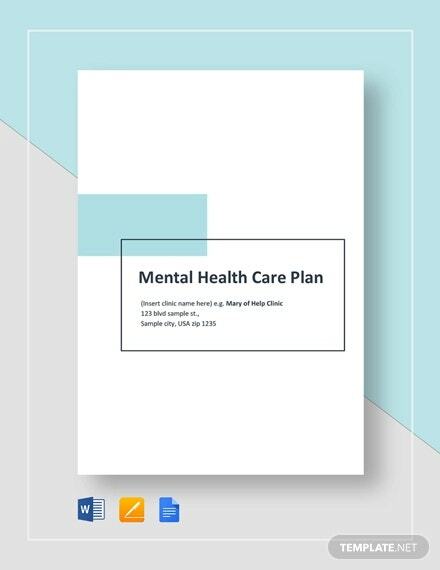 Care Plan for Mental Health Template – If you’re looking for a care plan that is designated for mental health documentation, then this template is what you need. This contains information such as patient history, medications, results of mental state examination, and other related mental health elements. 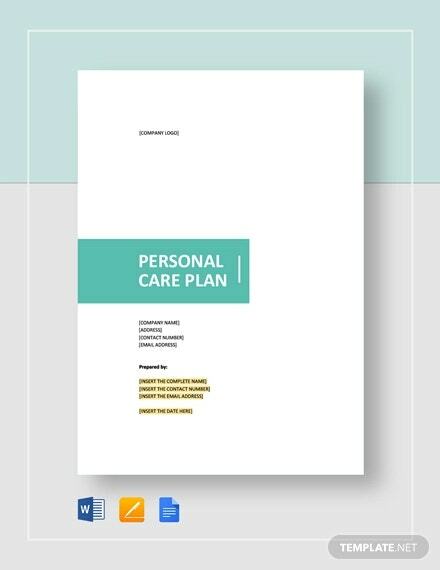 Whatever the needs of your patients are, you can rest assured that these care plan templates will assist you in any task you need to do for them.